When presented with an array of delightful outings on land, your only question will be, “Which one should I choose?” Perhaps you crave a day dedicated to culinary pursuits, sampling regional treasures like smoked beer and Bamberger hörnla potatoes; or maybe you thrive on the thrill of ascending a steep slope to be rewarded with panoramic views from the ramparts of Dürnstein Fortress. With AmaWaterways, small-group shore excursions are perfectly suited to your preferred level of activity across a spectrum of ages to hit all the high points. Plus, each exciting exploration is included in your fare, making it easy for you to choose exactly what is right for you. With a complimentary fleet of bicycles, the world is wide open as you join a guided biking excursion or go on your own. 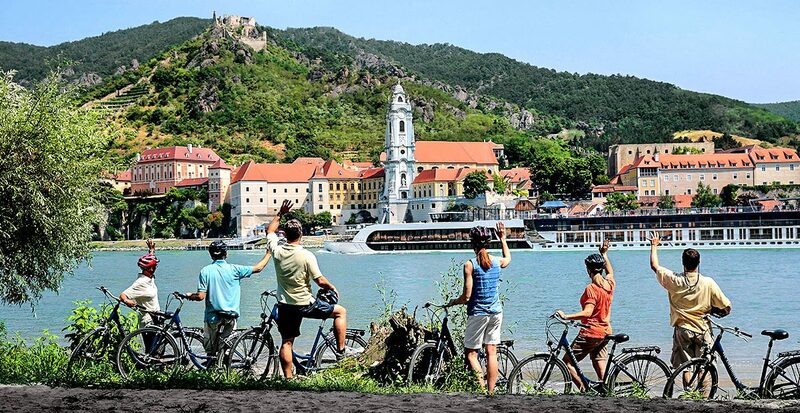 Consider peddling along the blue Danube in Austria’s Wachau Valley or riding through the medieval city of Rouen in France’s Normandy region. Set out on foot to Strasbourg’s charming Old Town or gaze over Heidelberg’s Neckar River as you ascend the Philosopher’s Path. Your dedication to fitness extends on board with a complimentary gym, walking track and a pool with a swim-up bar. See each port of call through the lens of cuisine, and you’ll discover regional delights that you may never have encountered otherwise. 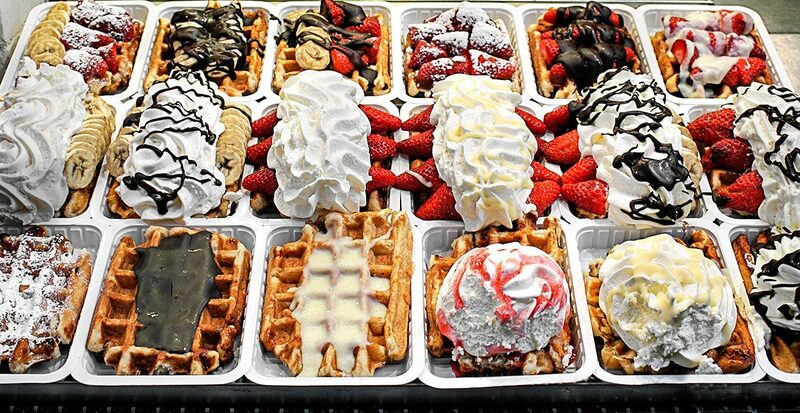 On the streets of Antwerp, you’ll sample true, fluffy Belgian waffles smothered in a rich, dark chocolate sauce. Witness the art of making bretzels — German for “pretzel”— in Wertheim before learning how to tie the knot yourself. In Nuremburg, you’ll find the perfect pairing of bratwurst and beer tasting in the city’s oldest brewery. 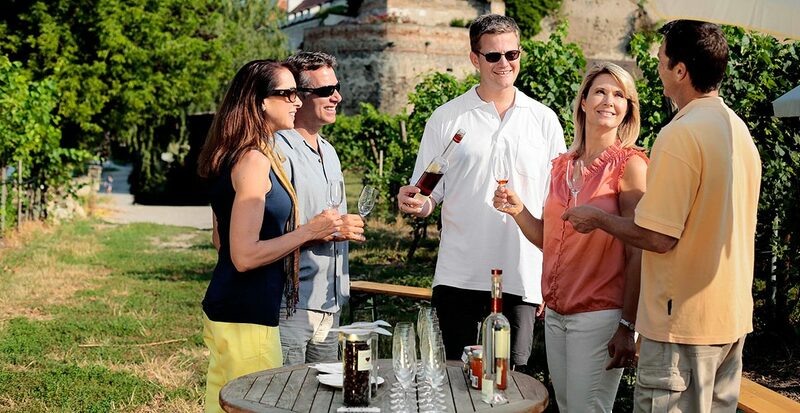 Curious wine enthusiasts can create deep connections to local vineyards, thanks to 95 wine-themed cruises filled with complimentary activities. On a voyage along the Rhône, you’ll swirl and sip your way through Provence. Sample Beaujolais with the vintner by your side; learn regional nuances with your onboard expert followed by an evening excursion where a red wine and chocolate pairing awaits. Olive farming and more farm-to-table finds complete your journey, along with AmaWaterways' decadent dining that includes free-flowing fine wines and The Chef’s Table Restaurant where a multi-course meal is prepared before your eyes. 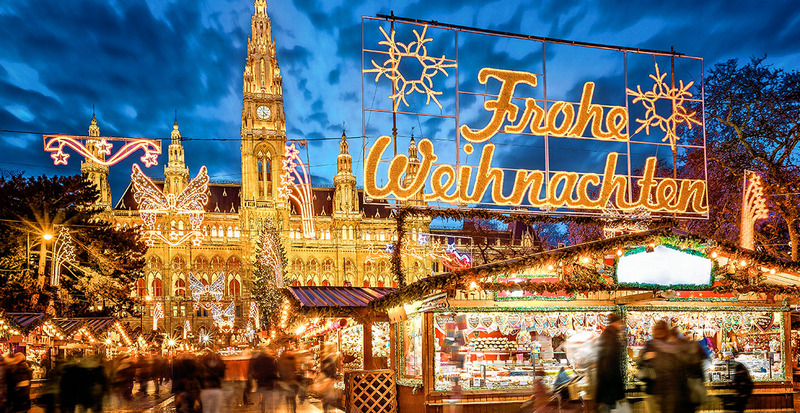 Few moments are as dazzling as strolling the magical holiday markets of Europe. Miles of twinkling lights, steaming cups of glühwein, spiced lebkuchen cookies and festively adorned booths showcasing handmade crafts will fill you with a holiday spirit. Embark on an epic voyage that transports you to the markets of Austria, Germany, Hungary, and the Netherlands, along with excursions to preserved medieval towns, grand capitals and picturesque countrysides. In addition to all your special-interest shore excursions, back onboard you’ll indulge in fine dining in the first cruise line inducted into La Chaîne de Rôtisseurs gastronomic society. At the end of the day, lounge in your spacious stateroom, most featuring twin balconies, the perfect place to rest up from your adventures and prepare for yet another incredible day ahead. Contact us today to begin planning your AmaWaterways adventure!